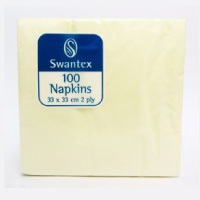 It’s time to get eco-friendly with the Swantex Recycled Kraft Napkins. 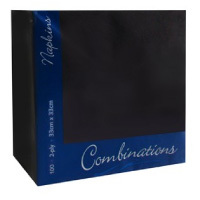 Made from 100% recycled materials and printed with water based inks, these napkins help you do your bit for the environment. 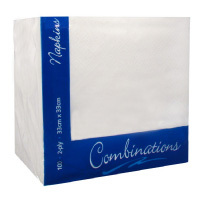 It’s important to show your business is caring for the environment, which is why these recycled napkins are ideal for food outlets, festivals and event catering. 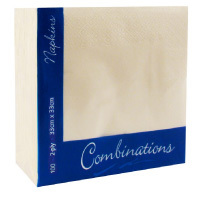 Also ideal for domestic use, these disposable napkins are biodegradable, compostable and can be recycled again after use.